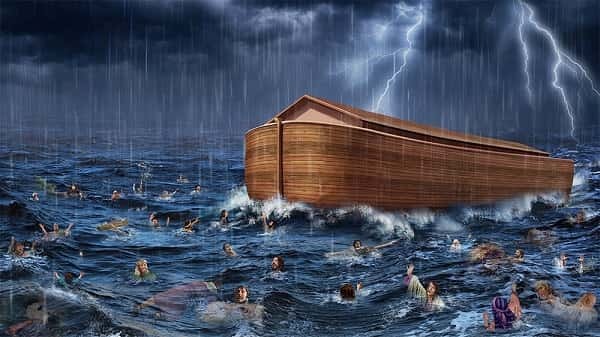 For those that grew up in the Western World, you have no doubt heard of the infamous story of the Great Flood where God punished humankind by making it rain for 40 days and 40 nights, covering the land in water and killing most of the world’s population. It’s a story that can be found in most cultures, from the Mesopotamians to the Ancient Greeks, and even the native tribes in North America. For sceptics of the stories in the Bible and the like, the Great Flood as often been seen as either a gross exaggeration or completely fabricated, especially when previously there was no evidence to suggest that such an event ever took place in history. 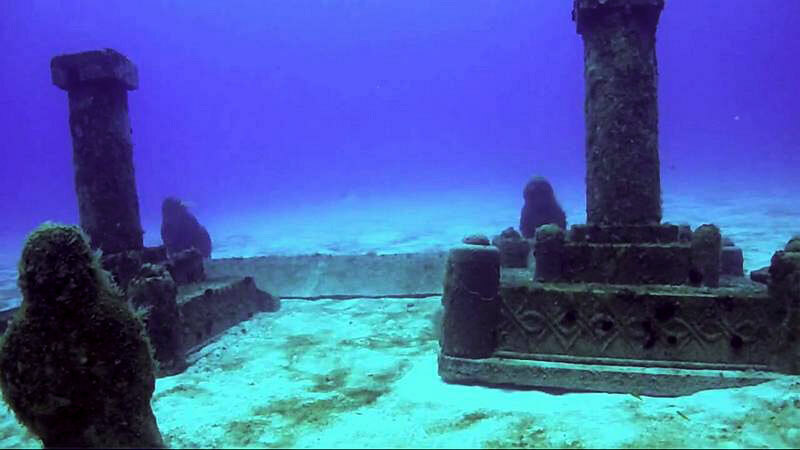 But evidence has begun to pile up in the last few years that shows that populations around the world may have actually seen global sea levels rising to the point where, to our ancient ancestors, it seemed like the entire world was being swallowed by the ocean. It’s important to note the similarity of stories in most written cultures around the world. It’s become a common theme for both mythologies and historical records that at some point in that specific culture’s history, there was a cataclysmic event that was caused by massive floods that destroyed entire swathes of land. In fact, it must have been such a globally massive event that caused so much untold destruction that the people of old decided that it was worth adding to the documents and writings of ancient history. 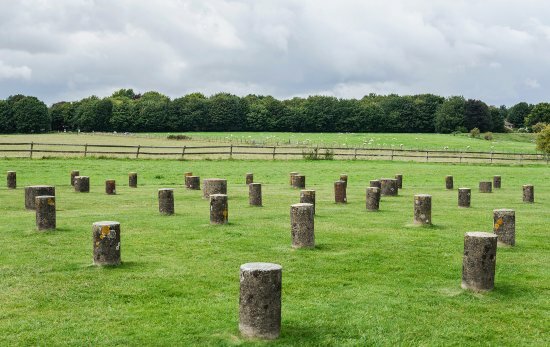 It’s an event that not only affected everyone around the world at the same time, but one that had such a profound affect on ancient civilisations that it persisted not just for a few days or months, but for a number of generations. There’s no way in a natural setting that rain or thunderstorms could cause enough flooding on a global scale to be worthy of the countless stories, so historians believe that it was instead the rising of sea levels. 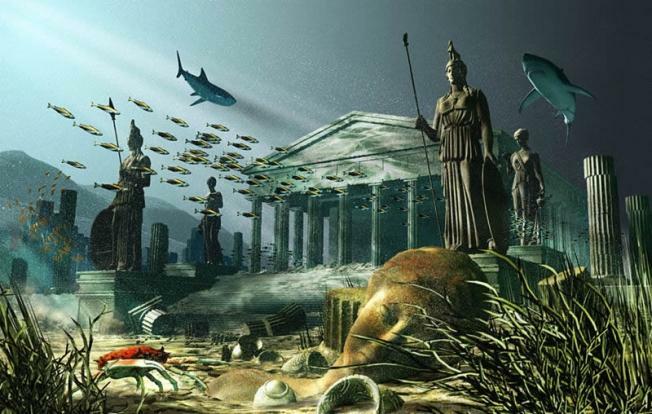 There is evidence to suggest that ocean levels climbed abruptly around 8000 BC, which initially led to the flooding of the Mediterranean, and then the flooding of the Black Sea. It’s actually a similar trend to what we’re seeing in today’s world with the warming of ambient global temperatures, proving the old adage of history repeating itself, even in our world of advanced technology, cars, online slots Canada, and supercomputers. It was a single, long-lasting event that directly affected every coastal settlement around the world. A study released in 2010 showed toward the end of the last Ice Age, sea levels were rising by around one meter a year. This was a cycle that lasted centuries, and ultimately saw its worst period around 8000 BC when sea melting glaciers were pouring hundreds of millions of litres of water into the ocean. The rising sea levels would have completely taken over the coast, forcing most of humanity up into higher land, and disrupting countless settlements, towns, and cities.